SPAAACE! And Why It's Awesome! Intrigued by outer space but don't know where to start? Interested in stargazing but don't know how to begin? Do you love space and simply want to nerd out about it? 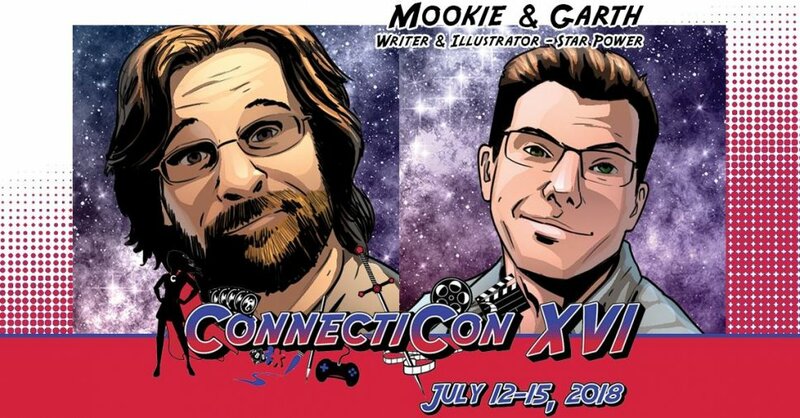 Then join Garth and Michael, the creators of Star Power (starpowercomic.com), as they talk about why they love space, how simple stargazing can be, and how truly easy it is to learn about the cosmos.